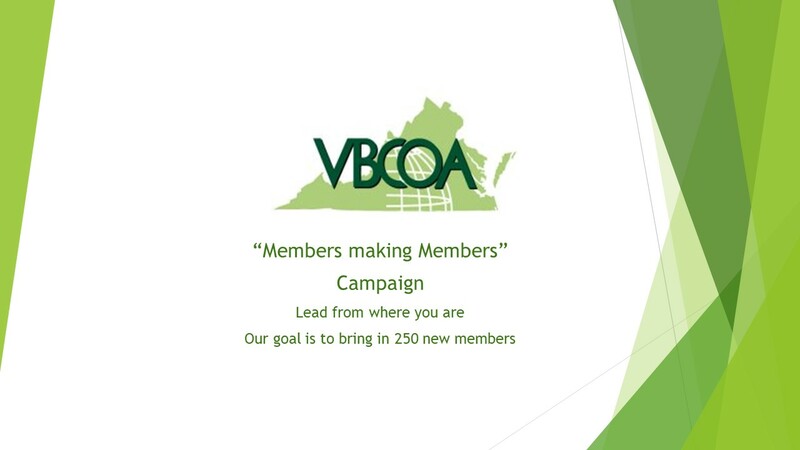 VBCOA Region V will once again volunteer at SERVE (Securing Emergency Resources through Volunteer Efforts) located at 10056 Dean Drive in Manassas, VA 20110. We need two teams of approximately 10 people to work in the food warehouse and distribution center, please come dressed comfortably. If you would like to volunteer just let me know and specify which day. We have a great time while giving back to the community.